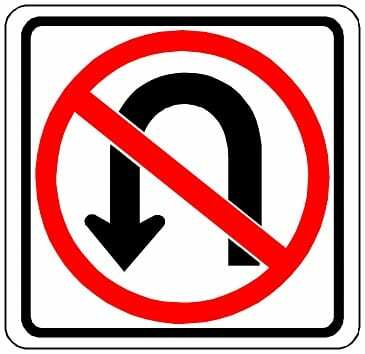 Baltimore County Councilman David Marks announced on Friday that new signage would be installed to remind motorists of the dangers of making U-turns near the Great Gunpowder Falls at the Kingsville/Perry Hall boundary. Councilman Marks thanked the State Highway Administration for its support. “We will work with the police to monitor this area where there have been crashes over the past several years,” said Marks.